Carriage Driving - Sandringham - who felt the heat? 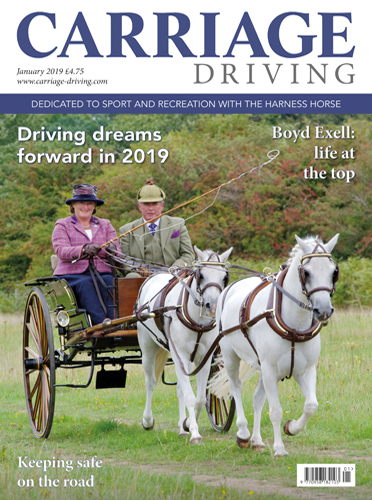 August 2018 Issue - Sandringham - who felt the heat? 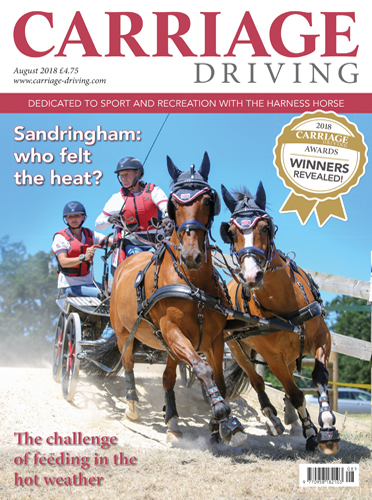 Home | Archive | August 2018 Issue - Sandringham - who felt the heat? 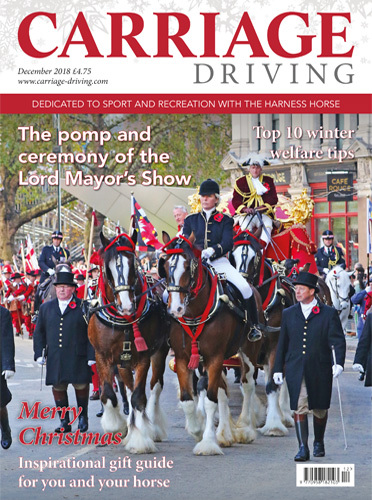 We have an extended souvenir issue this month with all the glitz and glamour of the very first Carriage Driving Awards ceremony. 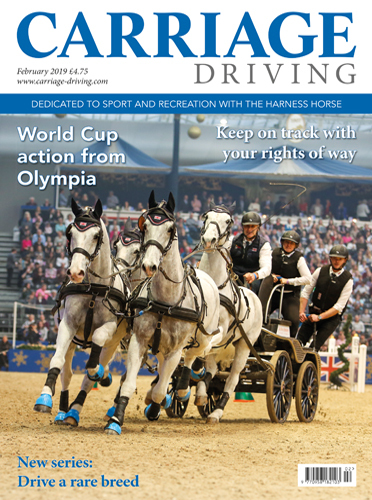 Amy Mundell reports from the International Driving Trials at Sandringham where we discover who will be representing Great Britain in the Junior European Driving Championships and who made the team for the Single Horse World Championships. 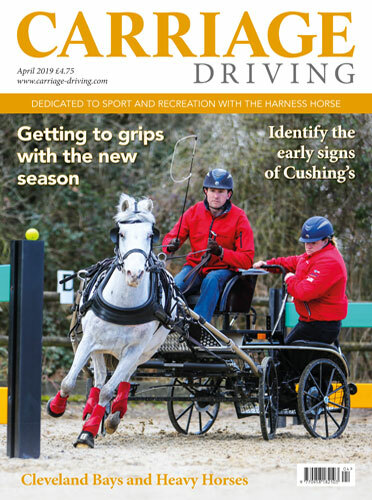 Several driving disciplines take place over the weekend, including the coaching Club President’s Drive, full report in Coaching Chatter. The BDS Annual Show at Smiths Lawn was well attended and there was a surprise meeting with Her Majesty the Queen for one young driver. 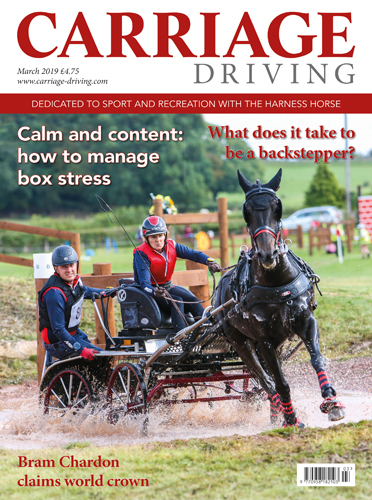 Jane Buchan from Baileys Horse Feeds looks at how winter forage may be affected by the hot weather and advises on alternative feeding options. Our Driver Profile features several generations of the Peters family, who are true ambassadors for the Hackney breed. We have a Spotlight on the Channel Islands along with all our regular Scurry reports.